The word ‘tax’ can make us all feel instantly stressed! 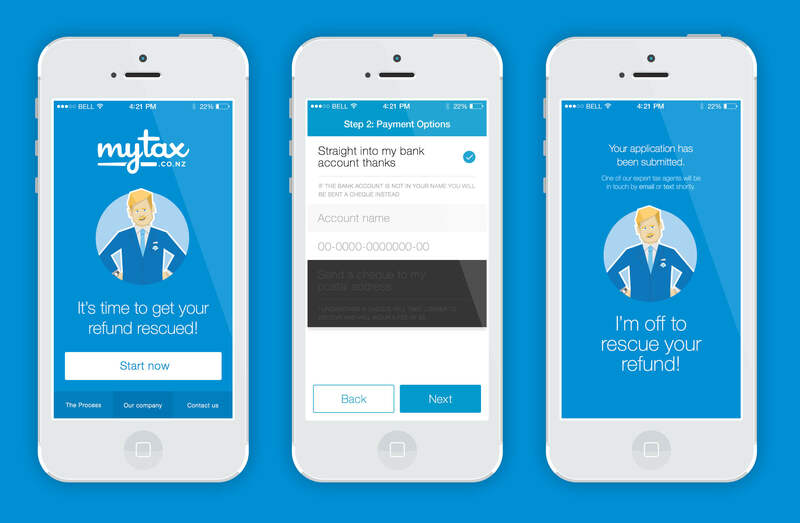 MyTax wanted their clients to submit tax refund applications on their phones. We knew this experience had to be straightforward and reassuringly friendly. Working with MyTax’s recent rebranding, we concentrated our user experience design efforts on simplicity. We wanted to ensure there were no barriers to prevent applicants successfully completing their application using the app. Our clean, refreshing design steps clients through the process with ease. We developed the iOS application first to give us every opportunity to identify and resolve any issues before producing the Android app. We delivered a useful and usable application within a few weeks, launching in time to coincide with the start of the finanical year in April 2014.